Animation Mentor alumnus Nick Kondo talks dinosaurs, family, and animating your superheroes. 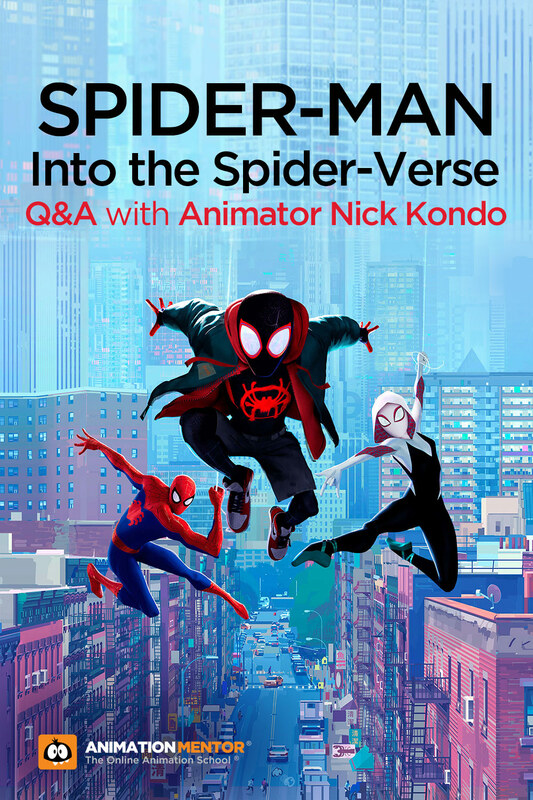 Animation Mentor sat down with alumnus and Spider-Man: Into the Spider-Verse animator, Nick Kondo, to hear about his animation journey, from dinosaurs to superheroes. Read along as he talks about his animation inspiration, AM student experience, and career at Sony Imageworks in Vancouver. 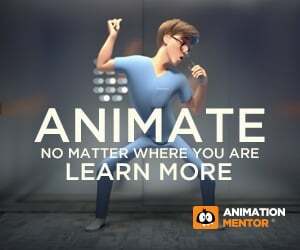 Animation Mentor: Tell us about your animation journey. How did you get to where you are today? 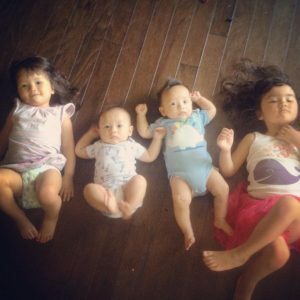 Nick Kondo: It all started with magic tricks and dinosaurs. When I was around 5 years old my older brother used to perform simple magic tricks for my little sister and I, and it always filled me with a sense of excitement, anticipation, and wonder. I also always loved to draw, and mainly what I loved to draw was dinosaurs. 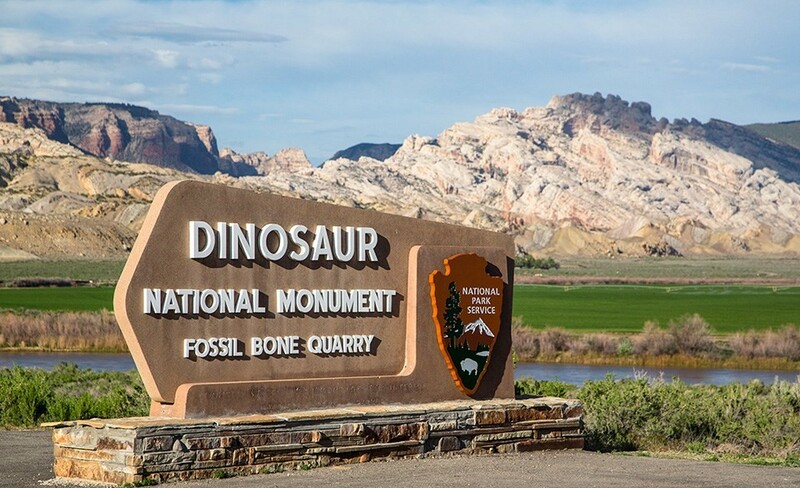 My first dream job was to be a paleontologist traveling around the country digging up dinosaur bones. 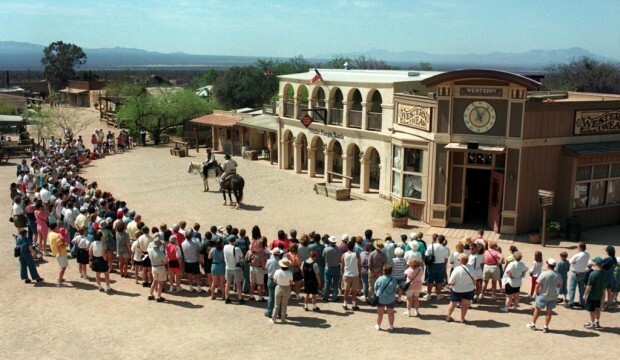 As I got a few years older I visited my brother who was living in Tucson, Arizona, and he took me to an old movie set-turned-theme-park called Old Tucson where they would perform an old cowboy showdown complete with explosions, cap guns, and cowboys falling off roofs. But they performed it in a way where you could see how it was all done. You could see the guy behind the keyboard making the ricochet and punch sound effects, and you could see the trampolines the cowboys would jump off of with explosions behind them, and you could see the giant air mattress that the cowboys would fall onto from rooftops after being shot. There was an old saloon that you would walk into with an old bartend who would begin telling a story when suddenly the sky outside darkened, it started raining, and lighting flashed and thunder struck. In total amazement, I walked outside and saw how it was just being done using sprinklers outside the windows and with lighting and sounds effects. This was the first moment where something stirred inside me. It was like a magic trick, but I was living inside of it! 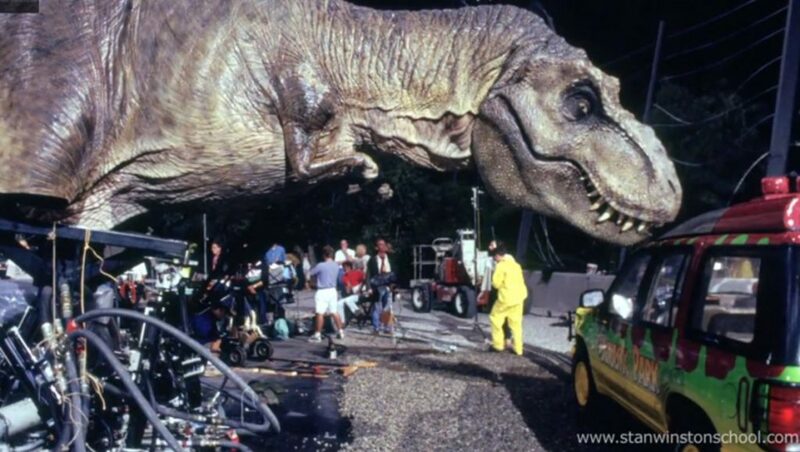 Then in 1993 everything I loved came together: Movies, magic, and dinosaurs. It was Jurassic Park. After seeing it for probably the 20th time in theaters, I was sitting in my dad’s office reading a behind-the-scenes magazine that explained how some of the scenes were pulled off. I realized then that film making really was a grand magic trick and knew I had to do this somehow, but I didn’t really know how to do it, or what that meant. Still drawing, I began to go through artistic phases. In middle school I moved out of dinosaurs and into comic books. Then from western comic books to Manga and Anime. I also found an old video camera in my Dad’s basement and began gathering my friends and siblings to make short narrative films and little stop motion tests. 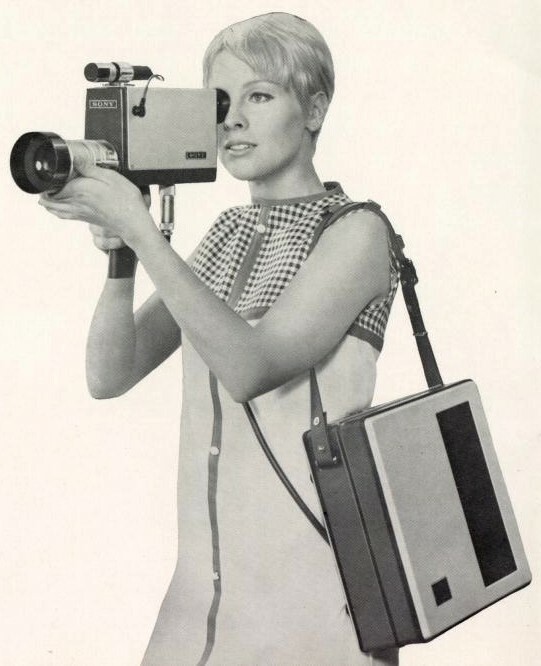 Yes, that IS what video cameras used to look like! In 2001 after graduating from high school in Salt Lake City, Utah, I moved to Seattle, Washington and attended a 2 year school that taught 3D animation. My thinking at the time was, “Well computers seem to be the future of everything, and I like drawing, and I always had had fun making flip books and watching cartoons. Maybe this is how I will get to make movies?” And after just a few months, I knew this was where I belonged. I enjoyed everything from concept art to modeling, texturing, and animation. And then there was a day in my second semester where I was able to make a character blink and look around, and where it really did look like it was alive that I got the first rush of that grand magic trick so aptly called by Frank Thomas and Ollie Johnston, “The Illusion of Life”. That’s when I knew I wanted to be an animator. And after just a few months, I knew this was where I belonged. I enjoyed everything from concept art to modeling, texturing, and animation…That’s when I knew I wanted to be an animator. After graduating I was offered a job at the video game studio, Nintendo. I accepted of course, and worked for a couple years there as a generalist doing concept artist, modeling, texturing, and rigging. Meanwhile I tried to chase leads at Tippet Studios, and lost them. I applied at ILM and was turned down. I gave up trying for movies at that time, but was happy to get my first job in animation at another studio, Monolith Productions, cleaning up motion capture for horror adventure games. Monolith was a relatively small studio and they allowed a classmate of mine and I to do the storyboards for cutscenes since no one had done them yet, and we were eager. This bloomed into also getting to do the camera layout and animation cleanup for the cutscenes as well. Maybe I wasn’t working in film, but I was getting to make movies, and I was loving it! From there we and a third artist became the basis for a full-fledged cinematic team that over the years would create the cinematics for a number of games including the award winning Shadow of Mordor. 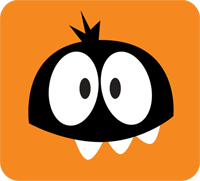 During that time for both Monolith and another studio, Signal Studios, I would work in marketing, storyboards, motion graphics, editing, photography, animatics, camera layout, and animation. Somewhere in the mix of it all I got married, had two children, and as my wife was coming due with identical twin boys, our third and forth, I took a full-time teaching job at Digipen, the 2 year school I had graduated from 11 years prior. I taught an intermediate Maya projects course where I taught a little bit of everything, bringing the students from script to concept to modeling. Then from rigging to animation, to lighting and rendering. After 2 years of teaching an uncomfortable feeling began rising up. I saw students all around me chasing their dreams everyday while the realization that I had never achieved my dream of working in film stood in stark contrast. I began wishing I was working on their film rather than guiding them through it until on day it simply became too much. I began planning my exit for the following summer, and formulating my strategy to give it one last try. I had heard of this artist named Bobby Pontillas who had gone to Animation Mentor and then gone from games in the Seattle area to Blue Sky and then to Disney. I thought, “Well, it worked for him, maybe it can work for me?” So I left the teaching gig, got a one year contract back at Monolith, and tested in to Animation Mentor class 04 using a reel of attack animations from games, and a couple 11 second club animations. My first term was extremely difficult. I was comfortable with the software, but really not used to thinking of characters the way my mentor, Steve Cunningham, was describing them. And I was struggling with coming up with ideas for my assignments. Around week 3 or 4 I felt defeated and on the brink of failure. I began talking to my wife about how maybe I just wasn’t meant for this. And that’s when Steve said, “If you can’t come up with a character, just be someone you know, or a family member.” Suddenly I had this memory of how my late father would sleep through everything, including this time the police came to check something out at the house. He just stood there leaning on the wall half-asleep and talking to them. This memory is what spawned the idea for my first AM assignment where the guy is sent downstairs to check on a noise, but just leans against the wall and falls back asleep. It felt like gears that had been covered in rust where shaking loose and slowly starting to move again. I began digging into my past to find both ideas, motivation, and inspiration. My second class 04 assignment was inspired by my love of classic cartoons where the establishing shots would take the viewer though a maze of test tubes and beakers to settle on a mad scientist. My class 05 assignment was started by my love of the movie ‘Lost in Translation’ and was fueled by my love of photography and set on a bridge in France I had crossed on vacation 6 years before. My class 06 assignment was a caricature of not only myself when I was teenager wanting nothing to with my family, but designed after people I hung out with in high school smoking cigarettes outside the coffee shop. During class 06, I got an email from Sony asking if I was interested in moving to Vancouver to work on some upcoming projects, and it’s impossible to describe how excited I was! 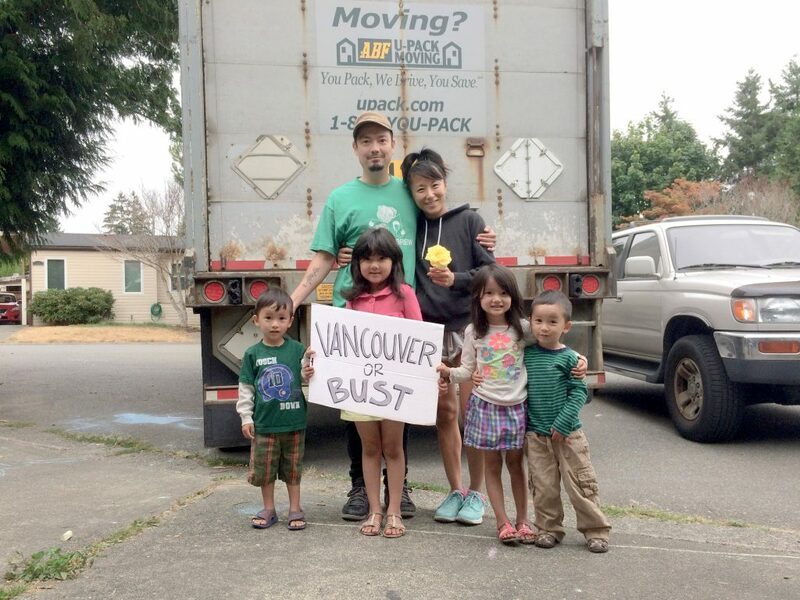 The interviews went well, and a few months later I was moving my family from Seattle to Vancouver. I was finally going to be working in movies after nearly 25 years of dreaming about it. AM: Walk us through a typical day at Sony. You come in, you get your coffee, what’s next? NK: I come in early, usually between 7am and 8am. It’s nice an quiet in the mornings and helps me get into a groove before the majority of the studio rolls in. 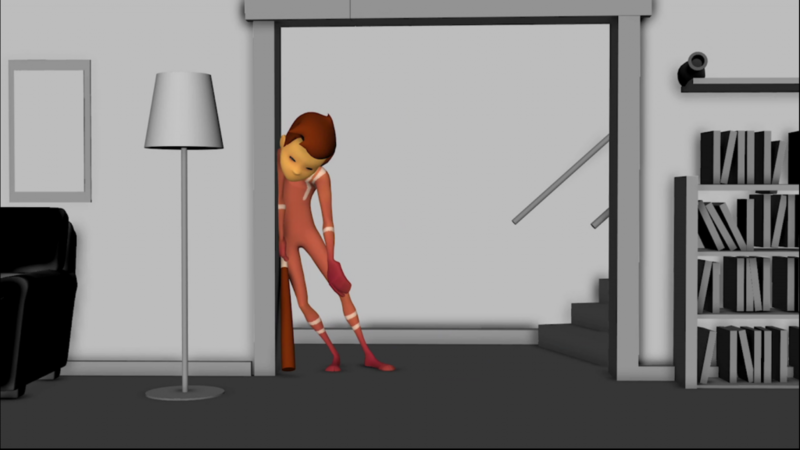 I will work on my shot, and unless I need to show to the supervisor or director, I will just animate all day, every day. It’s great! AM: Can you talk about the challenges of working on Into the Spider-Verse, given the specific animation style? NK: Because it was my first film, I think I actually lack perspective on what unique challenges there were on the film in particular, but for me personally the biggest challenges were overcoming the fear that I’m not good enough, and learning how to keep characters strictly on model. AM: What was the most difficult shot you animated for Spider-Verse? What was the most fun? NK: The most difficult shot I animated was the shot of all the Spider-Folks hiding from Miles’s roommate in the dorm room, but it was also the most fun. AM: What character would you most like to animate? NK: I would love to animate a Spider-Verse version of Venom! AM: Given that there’s so much to learn, where would you recommend a brand new animator start? NK: Honestly I felt that knowing Maya well was a big help and freed me up to focus on the character performances and ideas. I recommend becoming familiar with how to use the tool first. Sometimes it can be easy to forget just how technical computer animation actually is. Getting as familiar as you can with the software before jumping in will make a big difference I think. 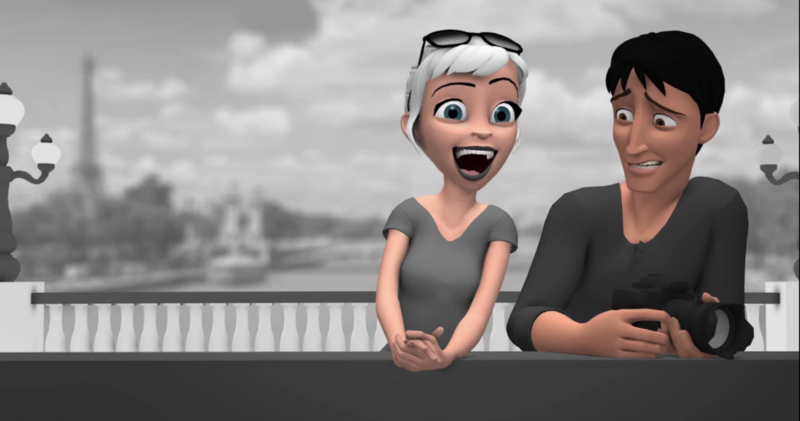 Want to be mentored by professional animators? Start your animation journey by learning from professional animators at studios like Pixar, DreamWorks, and Sony Imageworks! 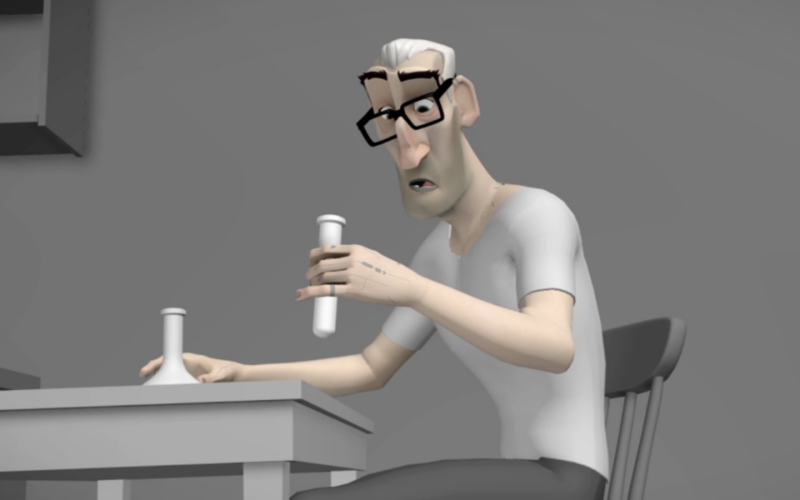 Get more information about Animation Mentor’s Character Animation Program.